Albertson's and Shop 'N Save became the latest companies to experience a data breach of its debit and credit card data. Hackers have broken into the credit and debit card payment networks at two of the nation's most popular supermarket store chains: Albertson's and SuperValu. The chains announced the data breach Friday morning. The massive hack impacts their umbrella of stores, as well. That includes Albertson's Acme, Jewel-Osco, Shaw's and Star Market supermarkets, as well as SuperValu's Cub Foods, Hornbacher's, Farm Fresh, Shop 'N Save and Shoppers Food & Pharmacy. The extent of the damage isn't yet clear, and the grocery chains haven't yet said how many customers might be affected. SuperValu said it knows hackers broke into the computer network that processes card payments, but it's unsure whether they managed to take the data. If they did, hackers made off with the typical information stored on a credit card's magnetic stripe: your name, card number, expiration date and the three-digit security code. SuperValu said the virtual break-in affected credit cards swiped at 228 stores between June 22 and July 17. 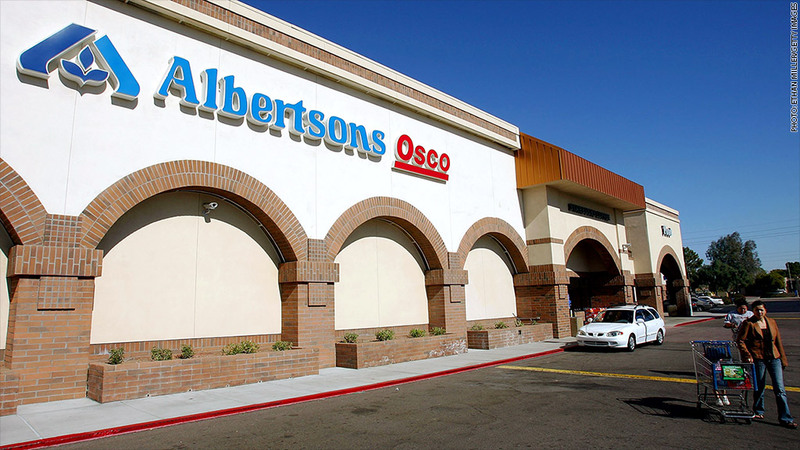 Albertson's did not say how many of its 1,060 locations were affected by the hack. But it believes more than 700 were affected. That includes every Acme, Jewel-Osco, Shaw's and Star Market -- plus all Albertson's stores in Southern California, Idaho, Montana, North Dakota, Nevada, Oregon, Washington, Wyoming and Southern Utah. 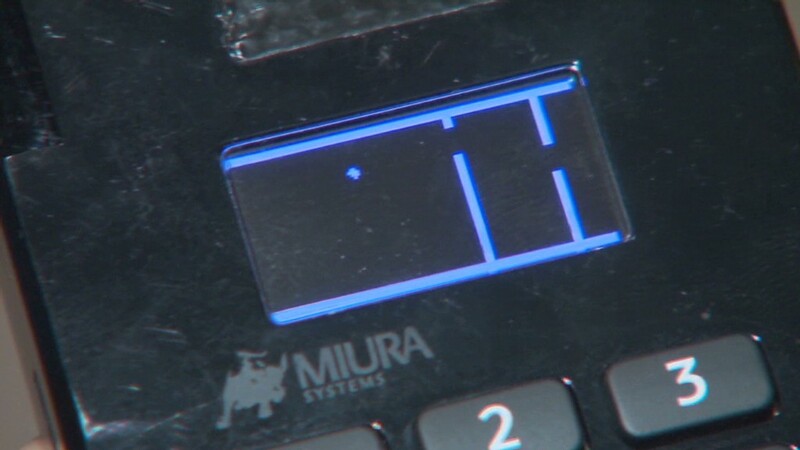 Flappy Bird... on a payment terminal? SuperValu and Albertson's share the same technology system that was attacked. It's unclear which store or stores was hit first. SuperValu said the security hole has been plugged and customers can now safely use card swiping terminals at its stores. This event will only add to this sobering statistic: Half of American adults have been hacked this past year.